In Ezekiel 28:1–26 he is described as the model of perfection in beauty. 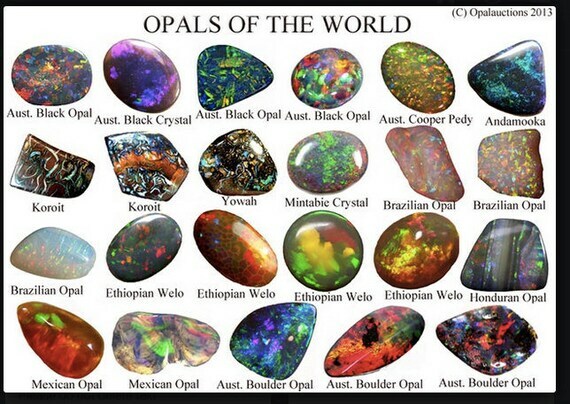 Then in 28:13 we read, "You were in Eden the garden of God; every precious stone adorned you: ruby, topaz and emerald, chrysolite, onyx and jasper, sapphire, turquoise and beryl. Your settings and mountings were made of gold; on the day you were created they were prepared. "This verse makes it clear that jewelry was not man's invention, but of the Lord God. HE was making jewelry of great beauty, along with gold and precious stones, before man was ever created. The study of jewelry is not only prehistoric, but preexistence of the universe. Jewels existed in God's realm of existence before God created what we know as earth. Jewels are heavenly and existed before the universe, and will be a part of heaven when the universe, as we know it, is no more. There are fascinating histories of great jewels, and how they have been passed down from one royal family to another for centuries. All of them will end up in the royal family of God, who will, in eternity, possess all the jewels God has ever made.